Check out our dealership's service specials that are available when you're ready to have an oil service performed on your vehicle with the help of one of our certified technicians. 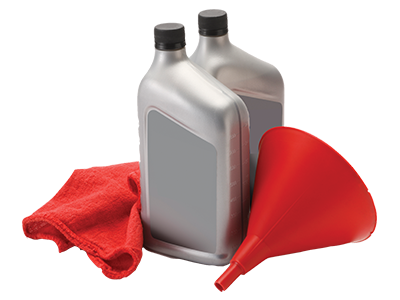 Performing oil service on your car is one of the most important steps to take to maintain the vehicle and keep it running well. Oil service is necessary to ensure that all of the parts on the engine are lubricated to ensure that the car can operate. Oil service should be performed every 3,000 miles and will allow you to avoid common mechanical issues that can develop over time due to a lack of lubrication. Although it may cost money to hire a professional to perform an oil service, it will prove to save you more in the long run by improving the overall quality and functionality of the car. 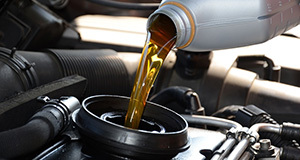 Cars that undergo frequent oil changes throughout the year also have more longevity, which can lead to added savings. Our dealerships are proud to serve North Houston and provide high-quality service to our customers each day. All of our technicians are certified professionals who regularly perform oil service, making them experienced and skilled professionals. Our experts also work on different makes and models of vehicles for added convenience. 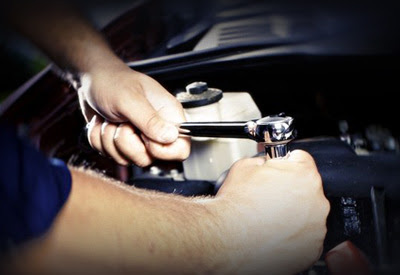 At Jaguar North Houston, we make it a point only to use parts that are from the manufacturer to ensure that your vehicle continues to operate well and doesn't experience additional issues in the future. Original equipment manufacturer (OEM) parts are designed to function for the car and have been constructed to last longer than aftermarket parts. The parts are high-quality, which means that the vehicle will operate better without issues that can develop due to cheap materials used. Not only are OEM parts high-quality, but they also come with a warranty to ensure that they continue to function well without wearing down or becoming damaged in the near future. With aftermarket parts, repairs may often be needed because they don't always function well, which can require spending more money down the road. OEM parts won't damage the operational life of your equipment, which can offer peace of mind and protect your engine. The parts will also function well with the software that is a part of the car to ensure that the vehicle operates efficiently and is safe to use.